Air Asia X, a low-cost airline based in Kuala Lumpur has confirmed to start flight to and from Adelaide International Airport starting on October 30. This is the 5th Air Asia X destination in Australia. The airline will fly the Airbus A330-300 to and from Adelaide. "Now EVERY Adelaidian can Fly!" Malaysian long-haul airline AirAsia X will boost its presence on routes to Australia in October when it begins four flights a week to Adelaide. In a further challenge to Jetstar, AirAsia X will begin flights between Adelaide and Malaysia’s capital, Kuala Lumpur, on October 30. The South Australian capital will become AirAsia X’s fifth Australian destination after Sydney, Melbourne, the Gold Coast and Perth. AirAsia X chief executive Azran Osman-Rani said the Australian market was one of the airline’s core markets and starting services to Adelaide had been a priority. ‘Our goal since launching our first Australian service on the Gold Coast in 2007 was to operate in the five major states, and we are proud to have accomplished this within six years,” he said. AirAsia’s ability to boost capacity on routes to Australia has hinged on the delivery of new aircraft. Its fleet will increase in number from 10 to 32 aircraft by 2016. The airline will fly Airbus A330-300 planes, which are seated to carry 377 passengers, on the Adelaide-Kuala Lumpur route. 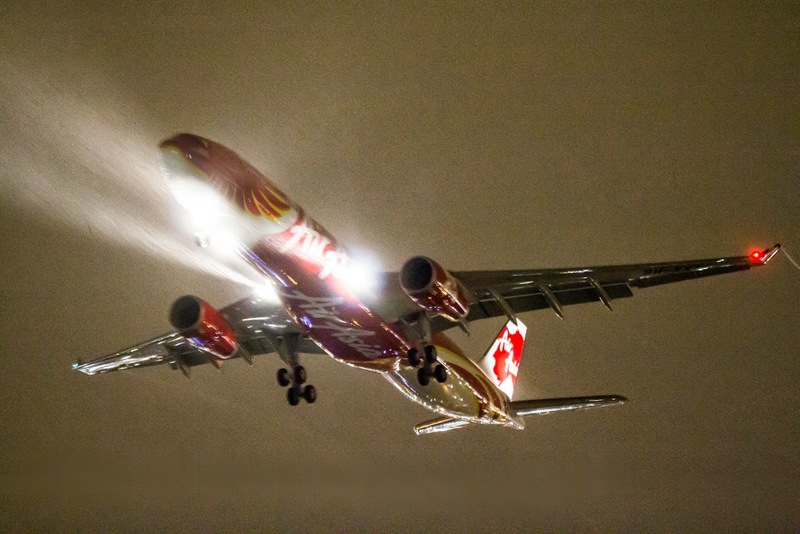 AirAsia X and its parent AirAsia are in a race with Jetstar and Singapore Airline’s long-haul budget offshoot, Scoot, for scale in Asia, or what it has described as a ‘‘real-estate game’’. In May, AirAsia X outlined plans to increase the number of services to Melbourne and Sydney from one to two flights a day, and to Perth from nine flights a week to 14. The AirAsia long-haul offshoot gave details of the plans in an initial prospectus filed with Malaysia’s Securities Commission. AirAsia X has previously aimed for twice-daily flights from Kuala Lumpur to each of these capital cities by the end next year. AirAsia X began flights on 30th October with its inaugural service operated by 9M-XXH. The service left Kuala Lumpur on the 30th October at 23:45 as D7246 and arrived in Adelaide International Airport on the 1st of November at 9:45. The plane was greeted by a traditional water cannon salute as it taxied to its bay. The plane them departed back to Kuala Lumpur as D7247 at 11am. AirAsia X, the long-haul, low fare affiliate of the AirAsia Group touched down in Adelaide marking the start of more affordable international travel for South Australians and greater connectivity for Asians to fly between Kuala Lumpur, Malaysia and Adelaide, Australia. 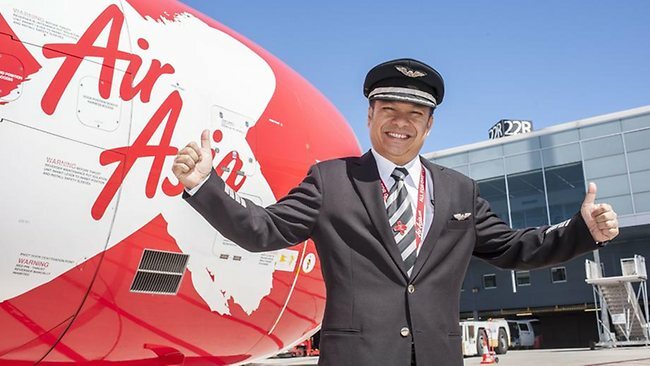 AirAsia X will fly four times weekly from its hub in Kuala Lumpur to Adelaide International Airport, providing affordable travel for guests from the AirAsia group network to connect to the capital city of South Australia. The route is the only direct low cost service between Malaysia and Adelaide, and will be operated by the Airbus A330-300 aircraft with a seating capacity of 377. Tan Sri Rafidah Aziz, Chairman of AirAsia X, Azran Osman-Rani, CEO of AirAsia X, Dato Fam Lee Ee, Director of AirAsia X along with media delegates and passengers touched down Adelaide International Airport at 09:45 this morning. The inaugural flight was welcomed with a traditional water canon salute by the airport’s fire crew as it taxied to its bay. To celebrate the commencement of the new route, AirAsia X is offering special fares from Kuala Lumpur to Adelaide in both Economy and Premium classes. Promotional fares are available for bookings online between now and 10 November, 2013 for immediate travel between 30 October 2013 and 5 August 2014. “AirAsia X will offer more competitive fares and choices to our guests. Australia is a huge part of our core focus, and Australians can expect to see us expand our operations further in this vitally important market in the future,” concluded Azran. 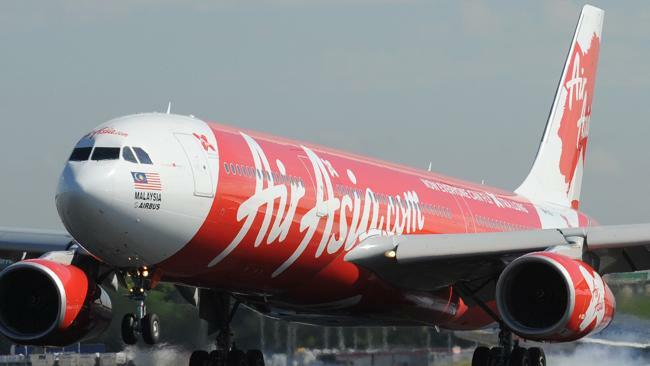 South Australians will be able to fly to a host of destinations from Kuala Lumpur using AirAsia’s Fly-Thru service, which allows guests to easily connect between two different flights via the Kuala Lumpur Low Cost Carrier Terminal without having to worry about checking in twice. Fly-Thru routes available from Adelaide are: Chengdu in China; Bali, Jakarta, Medan, Bandung and Surabaya in Indonesia; Osaka in Japan; Kota Kinabalu, Kuching, Langkawi and Penang in Malaysia; Singapore; Seoul and Busan in South Korea; Taipei in Taiwan; Bangkok and Phuket in Thailand; and Ho Chi Minh in Vietnam. Together with the AirAsia Group, AirAsia X has established itself as a market leader and innovator in travel and technology, offering not just flights but a comprehensive travel experience with the introduction of mobile apps, interactive travel guides of the countries and destinations that the airline flies to, self check-in options and more. AirAsia X’s most recent innovation has been the Quiet Zone between rows 7 to 14, directly behind premium class, which is reserved for guests aged 12 and above on AirAsia X long-haul flights. The airline said affected passengers “are being contacted in regards to their options for travel arrangements made for after that date’’. The budget airline began direct flights to Adelaide in late October last year. When it was announced the State Government says the deal was expected to inject $30 million into the state’s economy and create 170 jobs. The airlines commercial manager Australia Stuart Myerscough said “intensive analysis of the route’’ resulted in the “difficult decision’’ to cut services. “The Kuala Lumpur-Adelaide route unfortunately hasn’t been profitable and in light of difficult trading conditions for us in Australia we’ve had to make this decision,” she said. AirAsia will continue flying to Sydney, Melbourne, Gold Coast, Perth and Darwin. Tourism Minister Leon Bignell said yesterday there had been rumours of the move to cut direct Adelaide flights from January in recent days. He understood executives were going to come out to Australia for a full review of their operations next week. “Since Malaysia Airlines lost their two planes they had a big hit on customer numbers, the government of Malaysia has thrown in $2 billion to help rescue Malaysia (Airlines) and what Malaysia Airlines has done is undercut everyone else in the marketplace, which has had a direct impact on AirAsia X,” he said. AirAsia X will cease direct flights to Adelaide from 24/1/2015.